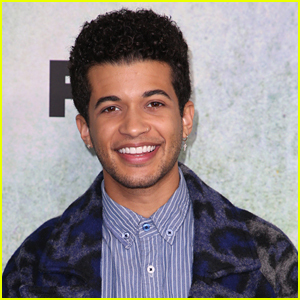 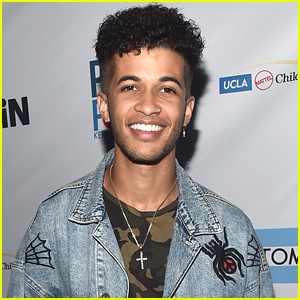 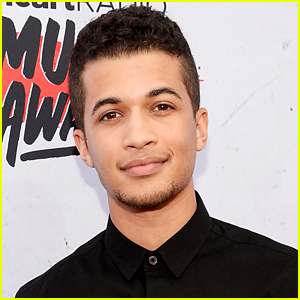 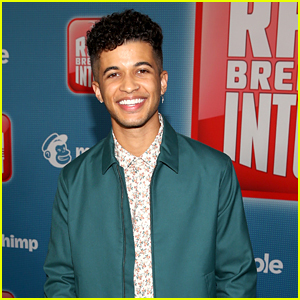 ‘To All The Boys’ Sequel Director Says Jordan Fisher Was The Perfect Actor To Play John Ambrose | Jordan Fisher | Just Jared Jr. 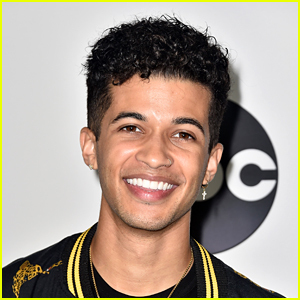 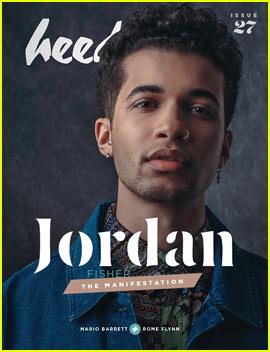 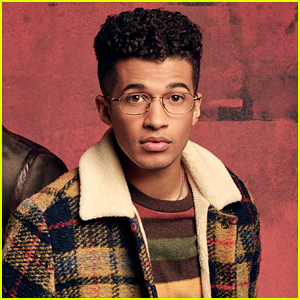 It seems that Jordan Fisher was the perfect actor for John Ambrose in the upcoming sequel for To All The Boys I’ve Loved Before – and we 100% believe it. 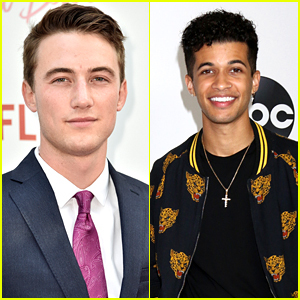 The 24-year-old actor will be taking over the role for PS I Still Love You, and director Matt Kaplan is opening up about casting Jordan in the part. 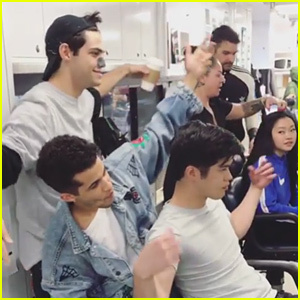 To All The Boys I’ve Loved Before 2 is filming now in Vancouver. 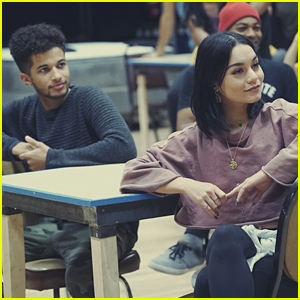 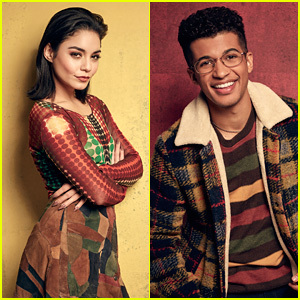 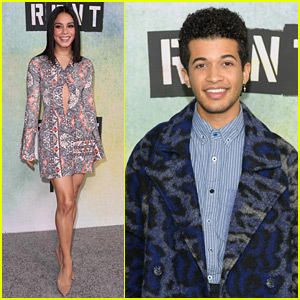 Go Behind-The-Scenes of 'Rent: Live' With These Pics of Jordan Fisher & Vanessa Hudgens!